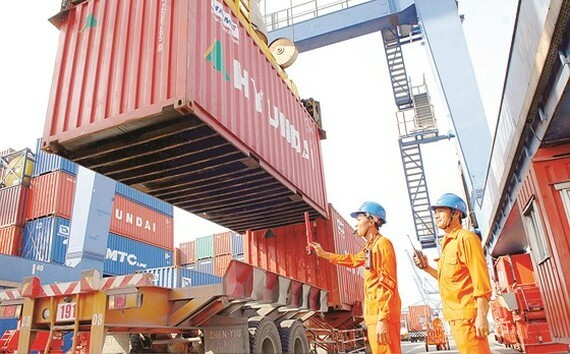 After the Tet holidays, many businesses have rushed to resume operation to meet highly increasing export orders, signaling a prosper year for production activities. Mr. Tran Viet Anh, director general of Nam Thai Son Company, said that 1,000 workers at the company were expected to celebrate the Tet holiday until February 26, however they have returned to work sooner than the plan to produce for orders from Japanese and European partners. The company has received orders worth US$2 million and must deliver goods in this month. 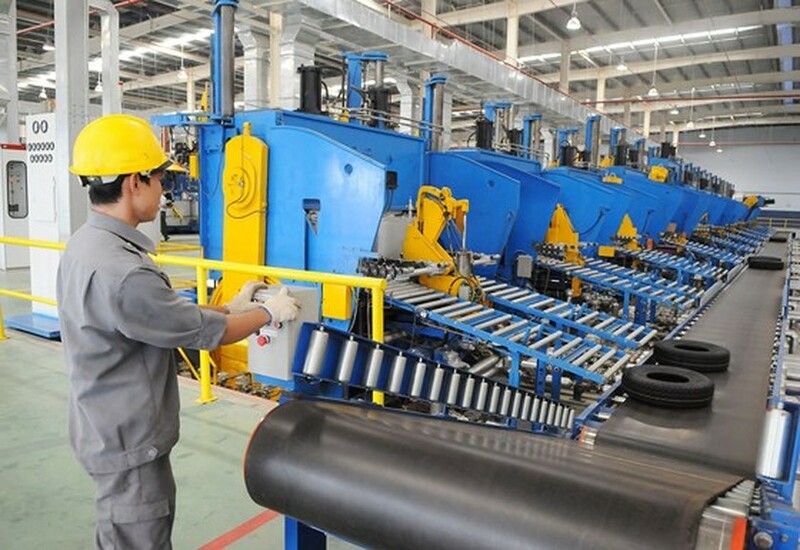 Deputy director general of Southern Rubber Industry Joint Stock Company Nguyen Dinh Dong said that the company has signed a passenger car tire export contract worth $1.2 million to the US market. Orders have been stable and regular for the entire year to Asian, European markets and the Middle East. The company is expected to get the revenue of VND4 trillion, of these export revenue will account for 30 percent. Garment firms have continuously received orders since early this year. Representatives from Vietnam Apparel and Textile Association said that the number of orders was traditionally low in beginning months in previous years. 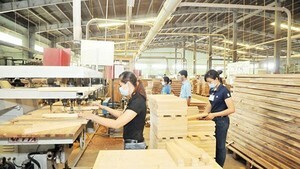 Before the Tet holiday, companies perfunctorily operated because of order reduction. However the situation has reversed this year. Many firms have to call their workers back to work sooner than expected to meet export demand. Representatives of Saigon 3 Garment Company said that the company’s revenue has topped US$11 million within less than the first two months this year. That is the highest level which the company has obtained during off peak time. The company with 4,300 workers has got orders to produce until August this year. Revenue is expected to hit VND1.7 trillion for the entire year. This year, the Government assigns the agricultural industry to get the export turnover of $40 billion, including $22 billion from vegetables, fruits, cashew nut and pepper; $9 billion from shrimp, catfish and other seafood products and $9 billion from forestry products. This is said a heavy mission amid lot of difficulties in large and traditional markets. Still agricultural products have brought $3 billion in export turnover in the beginning month of 2018, up 26 percent over the same period last year. Of these, rice export volume and value was 542,000 tons and $249 million in January, up 56.5 percent and 74.2 percent respectively. Mr. Nguyen Ngoc Nam, acting director of Vietnam Southern Food Corporation (Vinafood 2), said that the company restarted working on February 21 to complete a rice delivery contract to Indonesia this month. The company and Vietnam Northern Food Corporation (Vinafood 1) have won another contract to supply 141,000 tons of rice for the Philippines, so far they have shipped two thirds of the volume. Other rice export companies have been preparing for delivery according to contracts signed at the end of 2017 with the total volume of 760,000 tons. Leaders of the agricultural industry in the Mekong Delta province of Tien Giang said that before the Tet, the province exported the first two tons of star apple to the US. Mr. Doan Van Sang, director of Cat Tuong export import company in the province, said that the company has exported 20 containers of fruit to the US so far. Insufficient statistics show that vegetable and fruit export turnover has reached $384 million this year, up 63 percent over the same period last year, anticipating a year with impressive growth rate.